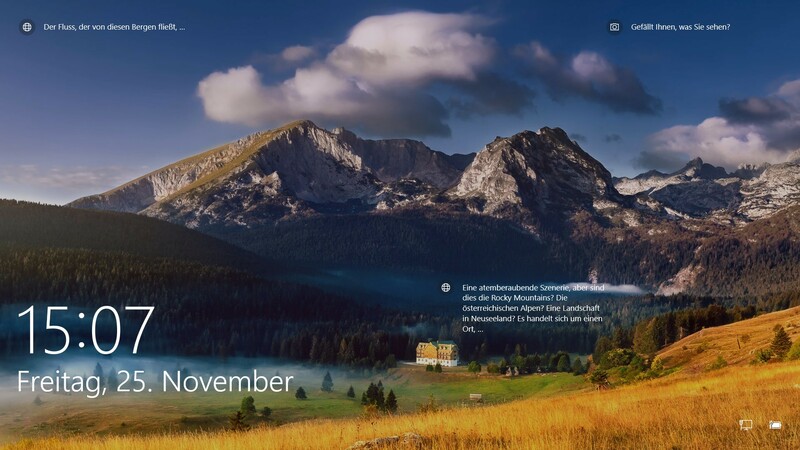 The information given by Windows 10 is that this picture was taken somewhere in Montenegro. Can someone please give the exact location? Clicking on any of the text elements takes you to a Microsoft Edge search page of images for the location on any of the lockscreens. Not the answer you're looking for? Browse other questions tagged where-on-earth montenegro lock-screens or ask your own question.